* Take advantage of a bookmarklet by installing a button in your browser (desktop or mobile device) to make pinning easier. * You can pin images (connected to links/URLs on the Web). * You can also upload images directly from the computer (without a connection to a Web address). 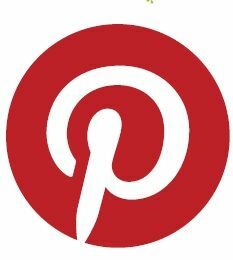 * The organization and curation on Pinterest is achieved via boards you create with a theme, topic, subject, or other strategic connection between the images. * You can find new images on the Web to add to your boards or re-pin images from within the platform and reorganize them on your own boards, connecting and presenting them according to your own system of curation. * Add value to pins by including a brief description of the image or the link. This description could be a summary, a perspective, a point of view, etc. * It’s possible to create boards that are private (only you and chosen members can see and contribute), open ( for everyone to view and pin), or collaborative (invite other members to contribute to the same board).